Urgent Plea for Vote: This Sunday, Vote for CHANGE IT! Urgent Plea for Vote: Don’t be influenced by false allegations. 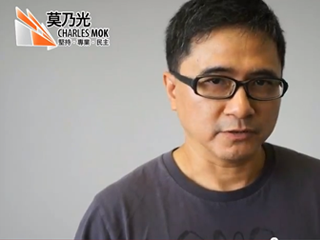 Please support Charles Mok. 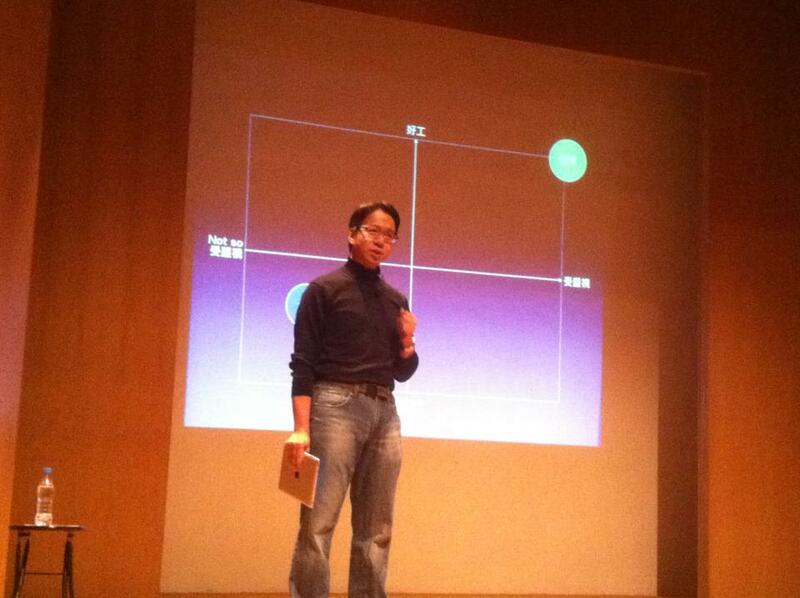 I heard many useful insights from last night's ICT gathering. We have discussed many aspects such as Mainland-Hong Kong Integration, the "Hong Kong advantage", professional certification. I would like to express my thanks to the vibrant discussions and opinions from different voters, and thank you so much for your continued insparations, encouragement and support. 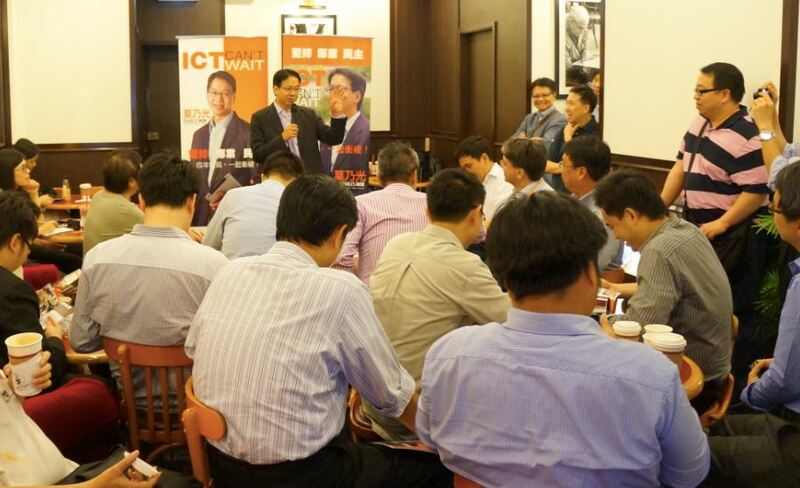 10 Aug, In additional to meet with individuals and groups in the ICT sector, meeting face-to-face with the general public is an essential move in the campaign. It is hoped that you and I could safeguard Hong Kong, as the further development of the ICT sector depends on the existence of a high level of freedom. 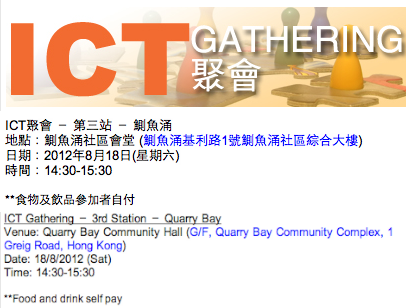 This morning (10 Aug), we exchange dialogues with members of the ICT community near Wu Chung House in Wanchai. 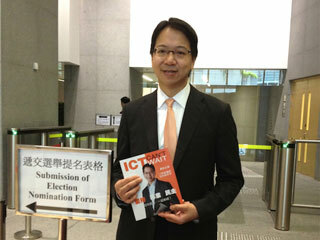 Good morning, and cheer up for the ICT sector in Hong Kong! 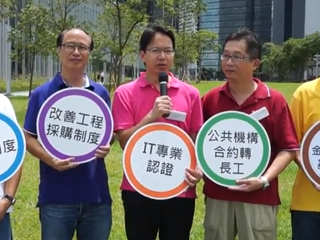 I firmly believe, the five Functional Constituency candidates of The Professional Commons, Charles Mok (Information Technology), Kenneth Leung (Accountancy), Albert Lai (Engineering), Frankie Yan (Financial Services) and Stanley Ng (Architectural, Surveying and Town Planning) could bring the aspirations and needs of the ICT sector and the general public of Hong Kong to the legislature, and fight for the support from different parties: the pan-democrats could also make an impact. What kind of future are we seeing? Together with Kenneth Leung (Accountancy) and Frankie Yan (Financial Services sector), both are members of The Professional Commons, we set up a street booth in South Horizons at around 7am, and meeting the voters in person. 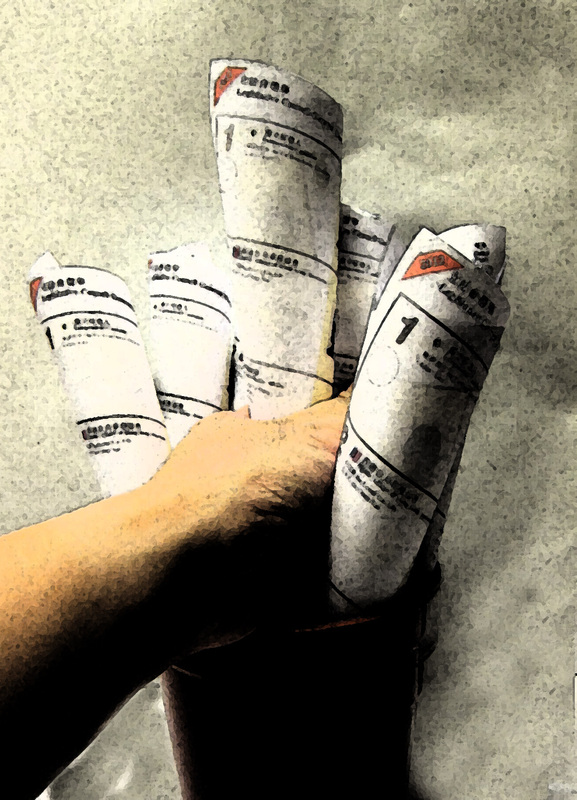 Same as you, we are also staunchly defending the core values of Hong Kong! 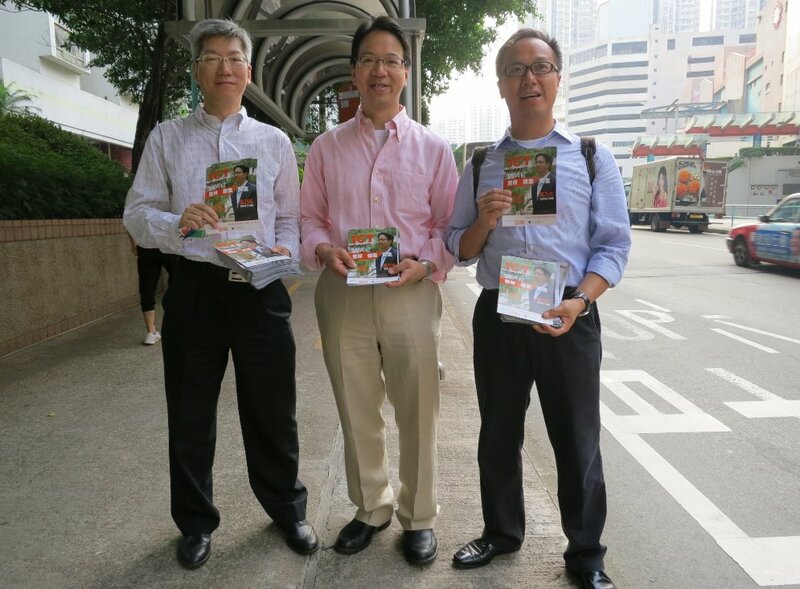 Together with members of ITVoice, including Sin Chung-kai, Ken Lam and Chest Soong, we are meeting the general public on the streets again this afternoon in person, and introducing my ideals and platforms to the general public. ICT needs to change, break the impasse! 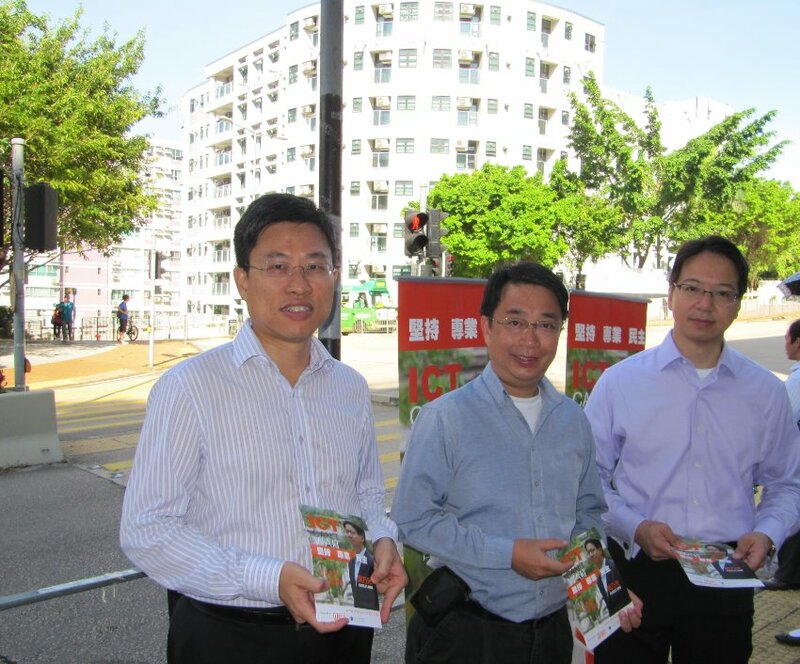 (1 Aug 2012, Wednesday) Sending in-person morning greetings and supportive messages to ICT friends in Kowloon Tong, together with SC Leung and Prof. Joseph Ng from IT Voice! 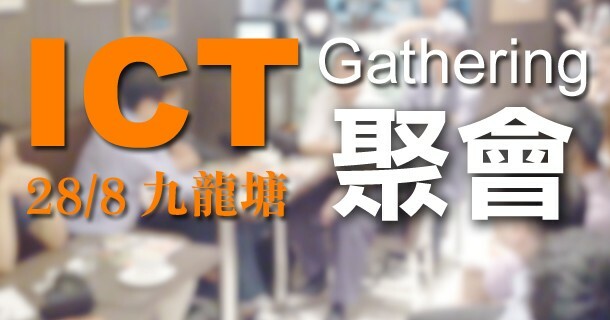 (30 Jul 2012, Monday) I am meeting with different members of the ICT community for exchanges and sharing tonight, they have provided many valuable opinions for me, and gave me substantial support and encouragement. I would continue to listen to your voices, without bias or favour! 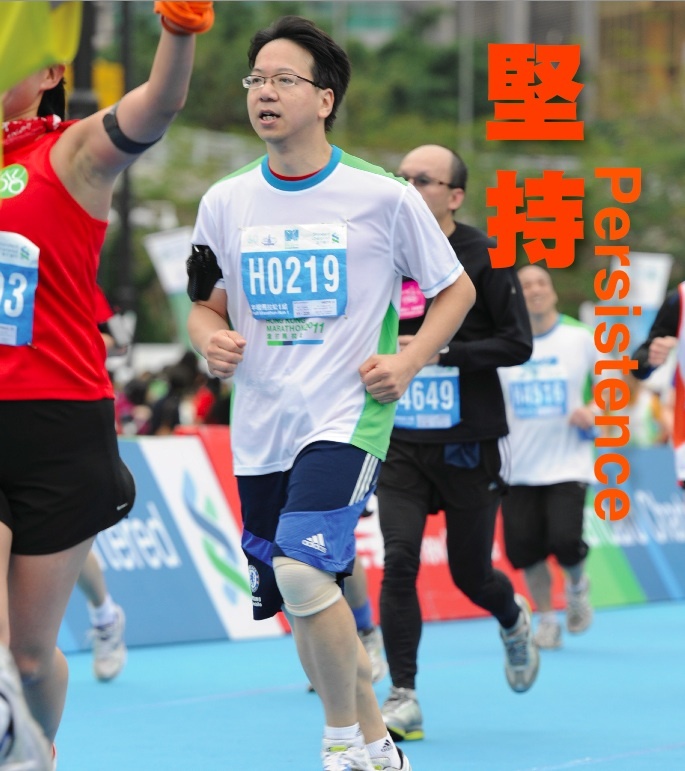 My persistence will continue! Thank you for your support from you all! Let’s Break Through the Technology Bureau Stalemate! 10 Aug, In additional of meetings with individuals and groups in the ICT sector, personal face-to-face meetings with the general public is, of course, an essential move in the campaign. 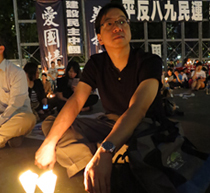 It is hoped that you and I could safeguard Hong Kong. Hong Kong still possesses a high level of freedom, and the further development of the ICT sector depends on the existence of a high level of freedom. 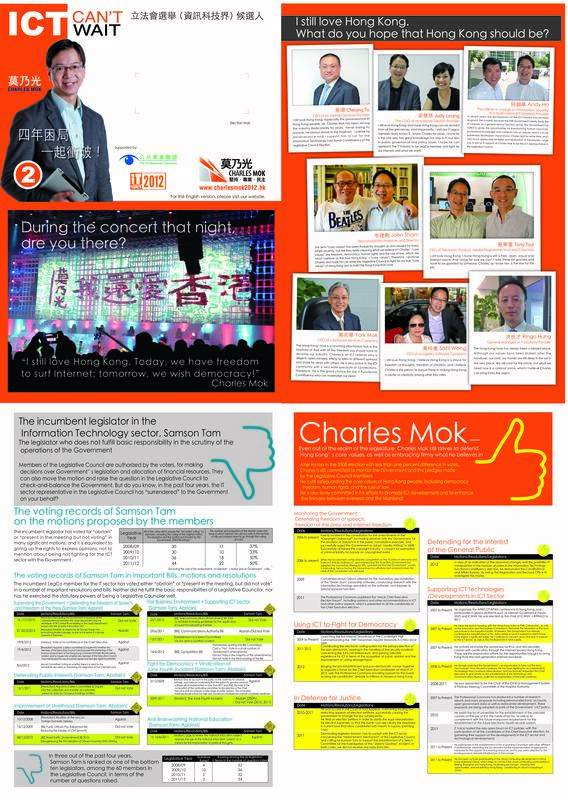 Uniting the professionals for the Benefit of All - I firmly believe, should the five candidates of The Professional Commons, Charles Mok (Information Technology), Kenneth Leung (Accountancy Constituency), Albert Lai (Engineering Constituency), Frankie Yan (Financial Services Constituency) and Stanley Ng (Architectural, Surveying and Town Planning Constituency) could all be successfully become members of the Legislative Council, we could bring the aspirations and needs of the ICT sector and the general public of Hong Kong to the legislature, and fight for the support from different parties, making Hong Kong people to realize that the pan-democrats could also make an impact in functional constituencies. 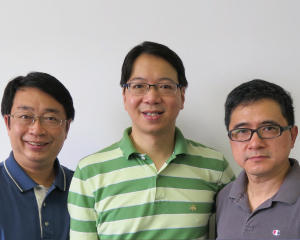 Sending in-person morning greetings and supportive messages to ICT friends in Kowloon Tong, together with SC Leung and Prof. Joseph Ng from IT Voice! I am meeting with different members of the ICT community for exchanges and sharing tonight, they have provided many valuable opinions for me, and gave me substantial support and encouragement. I would continue to listen to your voices, without bias or favour! My persistence will continue! Thank you for your support from you all! 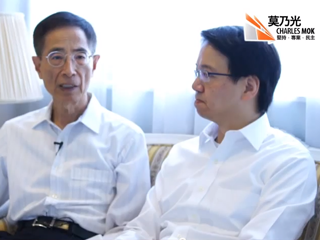 Charles Mok and vice Chairman of The Professional Commons, Kenneth Leung (accountancy sector), hosted a joint street campaigning station at the footbridge to the Wanchai Revenue Tower, we hope that we can turn the elections of the functional constituencies as if they were elected under a “one-person-one-vote” system, which facilitate the voters for the more direct and effectives understanding of the ideas and election pledges of the candidates. 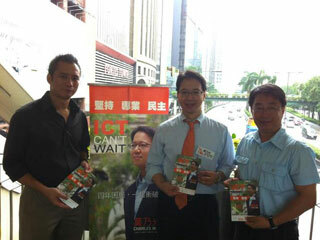 Chester Soong and Joseph Ng of IT Voice came to provide their support. 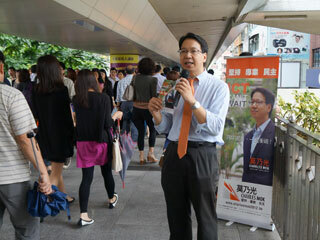 Setting up street campaigning stations at 9 AM in Quarry Bay. 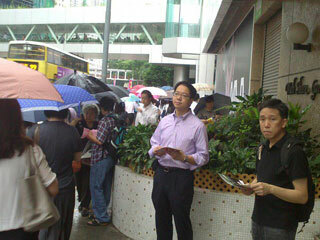 Continue to interact with the voters no matter the circumstances of the weather. Even though some of them were unavailable to receive the pamphlet, I would say “Good morning” to them. Why ICT is not progressing? Why are we trapped in the past 4 years? 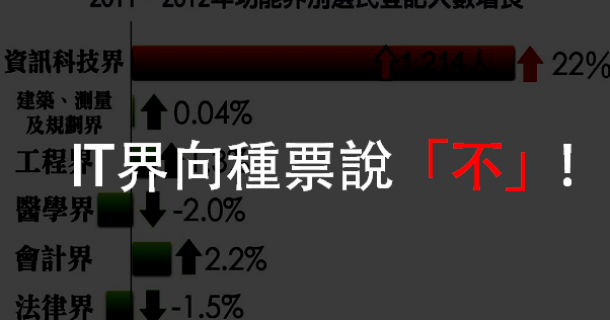 Why has HK's ICT fallen short? 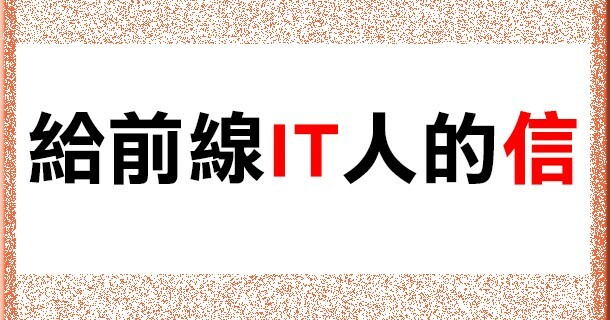 Director, XInnet Technology Information Co., Ltd. Since 2007, I have taken the initiative to urge the Government to relax its land use policy in the Science Park and industrial estates. Today, the Government has acknowledged that datacenters are a crucial part of our ICT advantages that will attract more international investment in Hong Kong. 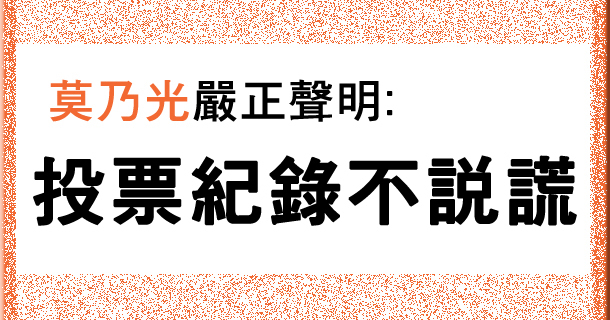 Since 2006, I have been keenly involved in the consultation for copyright amendments, and successfully urged the Government to adopt “media shifting.” This year, I have successfully obtained the copyright industry’s consent for exemption of criminal liability for parody on copyrighted works, in an attempt to pass the amendments as soon as possible. When the Government conducted the consultation on the Obscene and Indecent Articles Ordinance in 2008, and considered proposing mandatory filtering for ISPs, I contacted overseas industry players to confirm that such measures were indeed not in place in other countries such as Australia, hence forcing the Government to withdraw such proposals when the result of the consultation was released. 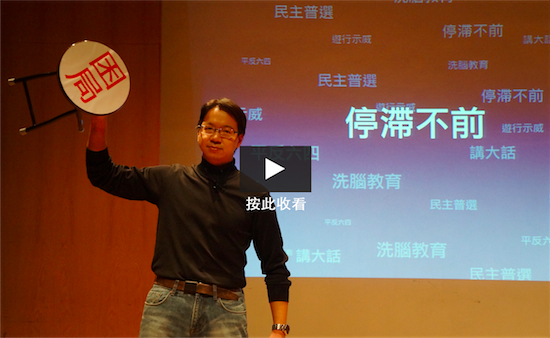 As the leader of the Internet Society Hong Kong, I actively promoted the awareness for IPv6, and helped conduct trainings for hundreds of network professionals in the last five years. Since last year, we also provided courses with certification, to prepare for the opportunities brought to Hong Kong by these next-generation Internet standards. Since 2008, The Professional Commons has produced many research reports, with many proposals including personal electronic accounts, open government data as well as datacenter development being adopted as crucial part of the Government’s ICT policy. 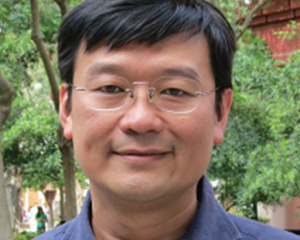 An active participant in cloud computing development in Hong Kong Mainland China, I helped to connect the cloud computing communities in Beijing, Shanghai and Hong Kong, facilitating exchanges and creating new opportunities, establishing Hong Kong’s positioning in cloud computing for China and Asia. 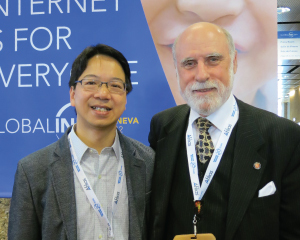 I helped organize the first Asian Pacific Regional Internet Governance (APrIGF) Forum and APRICOT-APAN in 2010 and 2011 respectively, participated in global platforms such as Internet Governance Forum (IGF) and ICANN, and was elected as the chair of ICANN’s APRALO. In January this year, I have been co-ordinating the electronic voting system for the primary election of the pan-democrats, and assist in the handling of the security incidents concerning the 3.23 civil referendum, to gain valuable experience for ICT in terms of the acquisition of public opinion and to improve voting arrangements. In December last year, IT Voice hosted the only open forum on ICT policies, with the participation of all the candidates of the Chief Executive election. 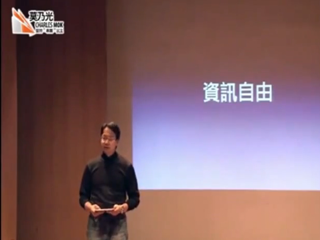 For the first time, I helped bring together the pro-establishment and pan-democratic camps to organize a forum for the Chief Executive candidates on March 19 2012, with The Professional Commons providing support for the event, to bring the candidates’ debate to millions of viewers in Hong Kong. I filed an election petition in order to clarify the legal interpretation for election expenses, so that the public can see clearly the loophole in current laws that allows candidates with means to bypass spending caps. In 2010, I also won in the Court of Final Appeals, overturning existing law restricting appeals on election petitions, successfully causing the government to change the law subsequently. Hong Kong is an open and diverse society ideal for the development of a vibrant ICT industry, perfectly located between the China mainland and the global market. We must work with the HKSAR government to develop an ICT industry policy that is sustainable and truly good for Hong Kong and China. Any sustainable ICT industry policy must put jobs first - i.e. 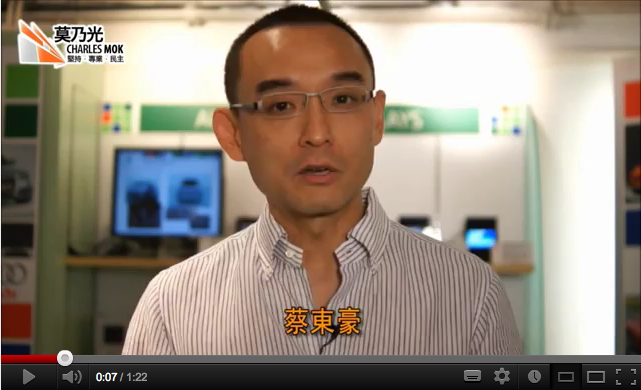 the creation of quality ICT jobs in Hong Kong - and making Hong Kong a magnet for talent, capital and value creation. 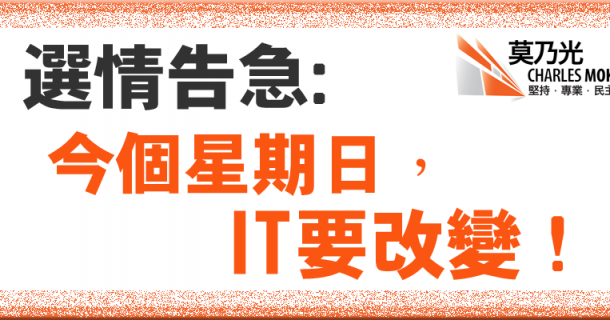 Together we will make ICT a proud profession in Hong Kong, with proper statutory professional certification and re-focusing on ICT education to make young people - as well as their families - proud of the services ICT is making to society. A new sense of social upward mobility must be reinvigorated for our young people, especially the creative minds engaged in entrepreneurial activities in innovative technologies. 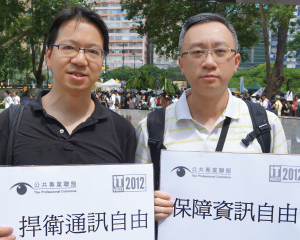 Hong Kong’s government must operate in an open and fair manner totally free of corruption and favoritism. It is the responsibility of us all to monitor the government and fearlessly point out any failings. 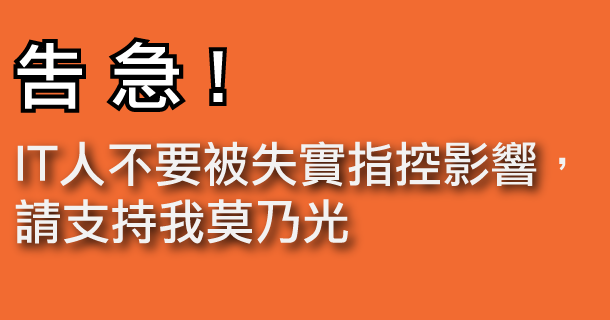 Protecting our social core values -- democracy, freedom of expression, justice, transparency, tolerance - and our professionalism is the our responsibility, and is good for our profession and for all of Hong Kong. 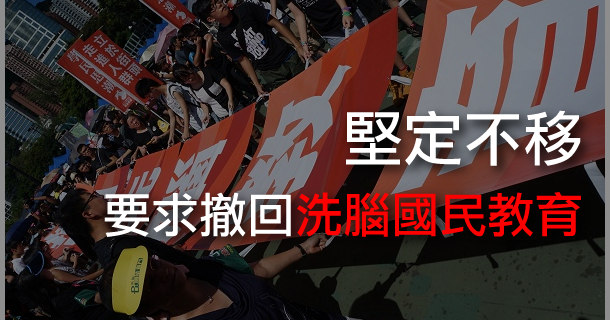 We must safeguard a true “one country, two system” mechanism, and oppose any interference into Hong Kong’s affairs, including but not limited to attempts of vote-riggings to alter results in elections in Hong Kong. I will work together with everyone, including those who may hold different views on certain issues, as long as it will be for the common good of society and the industry, in order to make these visions reality! 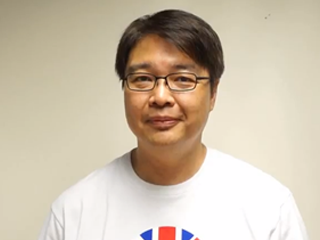 The Government should be committed to diversifying the economy of Hong Kong. Information and communications technology, and innovation and creative industries should be recognized as the powerhouse of the new economy. The most important aspect of ICT policy relates to employment. The Government must create a substantial number of new and high quality jobs locally, for the industry to re-take root and grow in Hong Kong. The Government must make the development of the ICT industry a priority. The Industrial and education policies must work closely together with the Government being proactive concerning the creation of domestic demand and to attract more overseas enterprises to invest in Hong Kong. Hong Kong's free flow of information and the rule of law are both the important cornerstones of Hong Kong's economic development; we must protect this open environment and make full use of it, so as to position Hong Kong in a unique and important position in China. 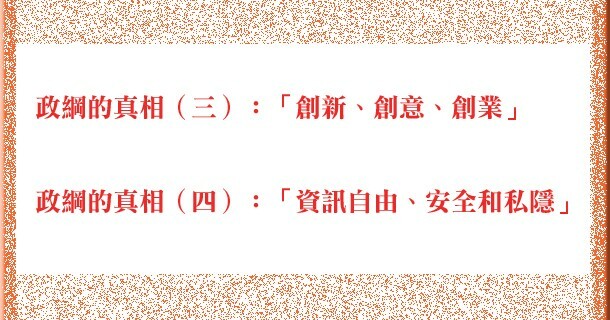 Cooperate with the new Technology and Innovation Bureau and develop industry support policies with established targets to make Hong Kong a leader in these important areas of new opportunities - cloud computing, green IT, next generation Internet technologies such as IPv6, DNSSEC, etc. 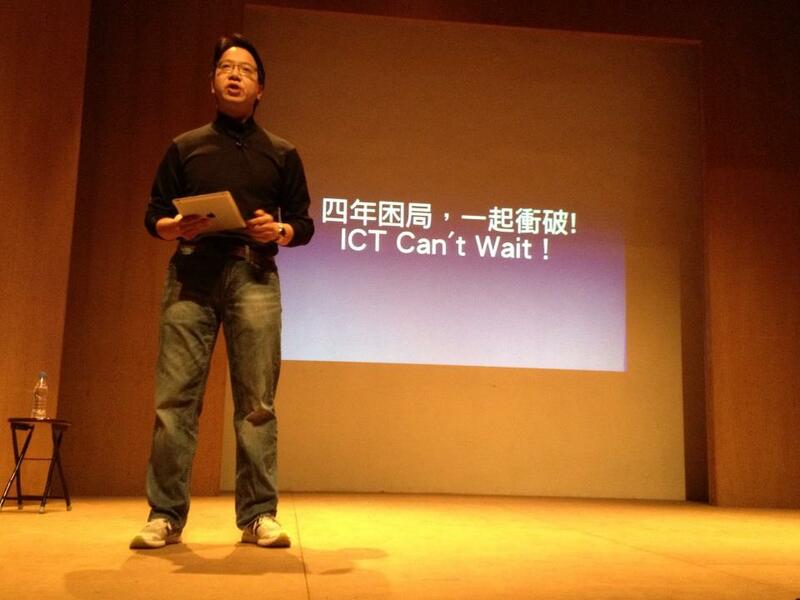 Hong Kong ICT professionals are of a world-class level - they possess tremendous creativity and a global outlook. 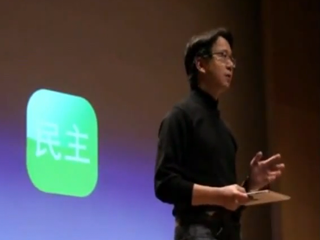 They serve an important role in the development of ICT in the past, present and future in China. A successful industrial policy requires excellence in education and training base. 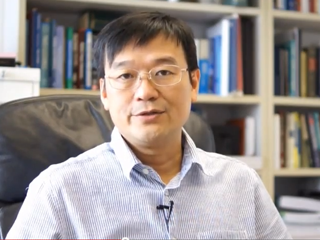 The research and development work of various universities and other public research institutions in Hong Kong must strike the balance in the different needs of basic and applied research for the improvement of co-ordination with the private sector, as well as co-operation in research transfer. 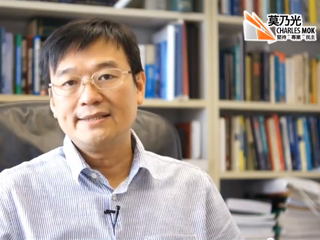 As the main research funding agency of the Hong Kong Government, the Innovation and Technology Fund must be target-oriented, based on specific and quantifiable results, and properly accelerate the granting and usage of its HK$2billion of funds. Gradually expand the relevant quotas in information technology, computer and engineering related discipline places in the next four years so as to make up for the number of degrees which have been reduced a few years ago , and to complement this with the expansion of industrial policy, which would require further manpower supply. 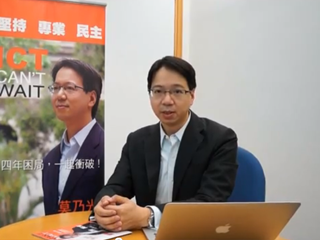 For tertiary education, diversify HK’s economy by reinforcing the existing ICT programmes, and develop new programmes to support new emerging fields such as creative industries, health and medical industries, and information security. Develop HK into an e-education hub and deploy e-learning platforms to primary and secondary education, and to reform the contents and directions for the ICT education at the basic education level, it should be focusing on nurturing the creativity innovation and media literacy of the students, as well as the latest development in programming and developments of applications. Hong Kong’s R & D ratio is only 0.25 percent of GDP, far below the level of the American and even Asian neighbours such as Japan and Korea, which stand at approximately 3%. I will work with scholars and researchers to set up a task force for addressing the lack of attention of the Hong Kong SAR Government and businesses to R & D, and to report to the Government requiring change its policies and to allocate additional resources. Hong Kong people, especially the younger generation are a creative bunch. We must provide them with an open platform, so that they can freely develop and express their interests and ideas. Innovation, especially those activities which are centered on science and technology, are the economic powerhouse of today's inter-connected world. 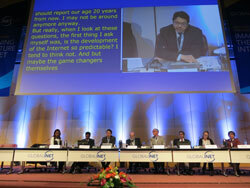 They are the tools for the improvement of the society and people's quality of life. It is also the best means for the creation of wealth. 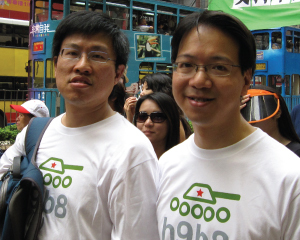 In the past, the success of Hong Kong’s economy was based on the entrepreneurial spirit of Hong Kong people. The future will also be the same, and use of innovative technology start-ups is the best means for the establishment of high value-added knowledge-based society. The Government should focus on addressing the weakest part in terms of its support for innovation and technology entrepreneurship, namely the lack of venture capital funds. It should set up policies to encourage investors to invest in science and technology enterprises. Provide more effective early-stage seed investment funding for startups via government matching funds, and other measures to encourage the development of a more mature and supportive local angel and venture capital investment community. 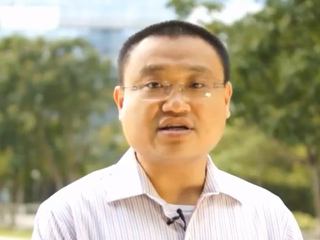 Expand the incubation programmes in Cyberport and Hong Kong Science Park, including expand the programmes to the local qualified companies which do not have presence in the two areas, to include “bootcamp” training and exchange opportunities with key entrepreneurial and innovative hubs such as Silicon Valley and Beijing. Promote the development of open data repositories, and open up more government data, putting public interest first, to encourage the developers and all members of the public to be able to freely using these data without any charges. The Government should take the lead in providing priority to locally developed technologies for pilot opportunities. The free flow of information, as well as freedom of speech and expression are the core of Hong Kong’s economic and social development. The emphasis on personal privacy has been increasing, yet corporate behavior and government legislation and its enforcement has failed to catch up with public expectations. The situation requires urgent attention from the Government, as well as the community. There has been a trend, in which the Government attempts to hold a tight grip on the freedom of expression on the Internet, and there is a concern among the society concerning the different versions of “Internet Article 23”, the Government must stop such practice. Calling for the law enforcement authorities (such as the police) to strengthen its investigative powers over Internet and computer safety incidents, malicious attacks to individuals and organizations through malicious software, as well as widespread phone-hacking incidents, including cross-boundary investigations. Mandate notifications to victims of data leakage incidents and penalize transfer and sale of customers’ personal data for profit. 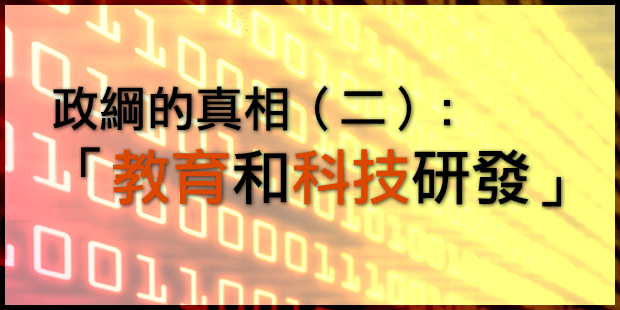 Establish the post of “Government Chief Information Security Officer” to establish and implement information security strategies for the Government, as well as Hong Kong overall. Utilizing the professional knowledge of ICT, as well as adopting ICT for reflecting public opinion, assisting the realization of democracy and universal suffrage, and optimizing the operations of elections. 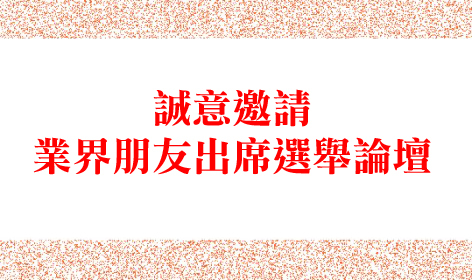 Remove all functional constituency seats in the Legislative Council in 2016, and all appointed seats in District Councils immediately. Article 23 of the Basic Law should not be legislated until full universal suffrage, to ensure a true and fully accountable public mandate. Uphold and defend a fair, just and open electoral system. Say “No” to an election that can be manipulated. The Government should not turn a blind eye to any vote rigging, or any behaviour that would lead to an unjust election. The Government must strengthen its investigative and prosecution to such behaviours. Maintain a stable land and housing supply and implement decisive measures to deter excessive speculation, and to ensure that the general public, especially the youth, could have a decent living. Enhance access to healthcare for the middle class as well as the poor, against the risk of excessive financial burden due to long-term illnesses, by properly balancing the public and private healthcare systems. Acknowledge the deteriorating problem of poverty in Hong Kong, and the vanishing of upward mobility for our next generation, and make it a policy priority to achieve fairness in sharing economic prosperity. Provide 15 years kindergarten, primary and secondary education to all citizens. Narrow the digital divide and adopt ICT to help minority groups, particularly through collaboration with educational institution and through widespread training. Improve air quality by adopting international standards in air quality management, and provide subsidies and tax deduction for environmental technologies, including, for example, consumer purchase of electric or hybrid cars. Legislation should be made to regulate electronic health records, and to realize its operations, so as to improve the quality and standards of the delivery of medical services, to protect privacy of the citizens, and to bring a large number of employment opportunities for the ICT sector. Do the right things, and no turning back! 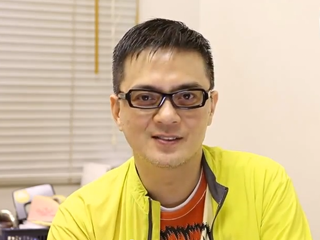 I have always insisted on defending freedom on the Internet, advocating democracy for Hong Kong, and maintaining fair and open elections free of any interference. My persistence have led to a Court of Final Appeals judgment declaring the law unconstitutional as relating to election petition, forcing the Government to subsequently change the law accordingly. 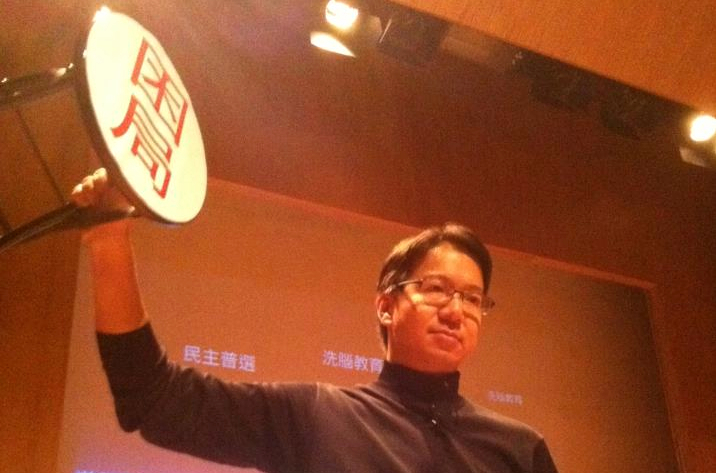 I have always stood up for Hong Kong people’s core values, and I will continue to do so. From the days when I started my career as a software engineer twenty-five years ago, and co-founded one of the earliest Internet service providers in Hong Kong, to my dedication in building cloud computing cooperation between Hong Kong and the China Mainland in recent years, I know that to be professional is to speak truth unto power, and be committed to the public good, with a global vision and foresight. That’s why I have worked actively to link up Hong Kong with international technology and Internet institutions, so as to elevate our global standing, and create more development opportunities for ICT. 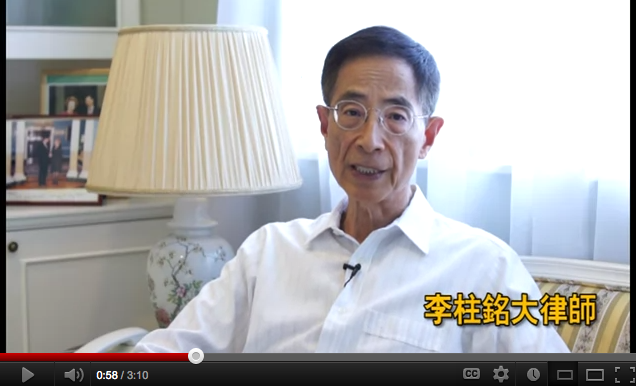 Universal suffrage for Hong Kong and the reversal on the June 4 verdict, no if’s, and’s or buts. 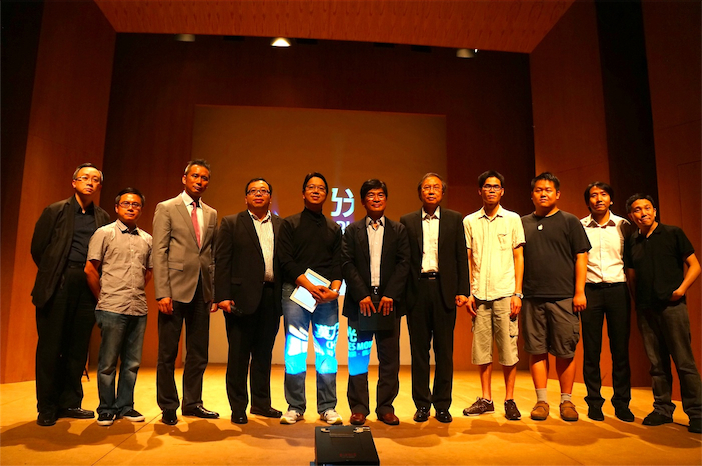 Earlier this year I helped organize the Chief Executive candidates’ forum, coordinated the first e-voting in Hong Kong with the pan-democrats’ primary, and assisted with overcoming the security incident faced by the civil referendum before the Chief Executive election. 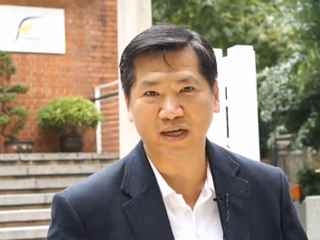 We can use ICT to promote democracy in Hong Kong, by making elections more fair, and with wider participation, so that those who want to delay our democratization can find no more excuses. IT is supposed to make the operations of corporations and governments more transparent and accountable. Yet, the IT Functional Constituency has been widely seen as a hotbed of vote rigging. This is disheartening to us all, as it directly impacts our professional image. Yet, the IT Functional Constituency has been widely seen as a hotbed of vote rigging. This is disheartening to us all, as it directly impacts our professional image. In recent years, the number of IT voters has fluctuated irrationally. For example, in the Election Committee election last year, when the numbers of voters in other professional subsectors have increased, we saw a drop in IT. But this year, the number of voters in the provisional voters’ list increased suddenly by 20 percent, while the numbers in other professional FCs decrease! What may be behind this sudden and surprisingly big increase? We believe elections should be fair and free from manipulation, so that voters can really choose their representatives with their own votes. Even this humble wish of ours is denied. We must adamantly counter any such interference with our active participation by voting with a clear mind and our conscious. Let us use the one vote in each of our hands to vote against any vote rigging on September 9, 2012! 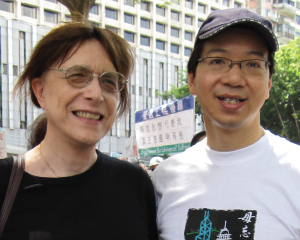 Charles Mok and I met in the pro-democracy movement in 1989 for the support of the patriotic democratic movements at that time. Since then, together we embarked on the road to fight for democracy, both in public and in private. 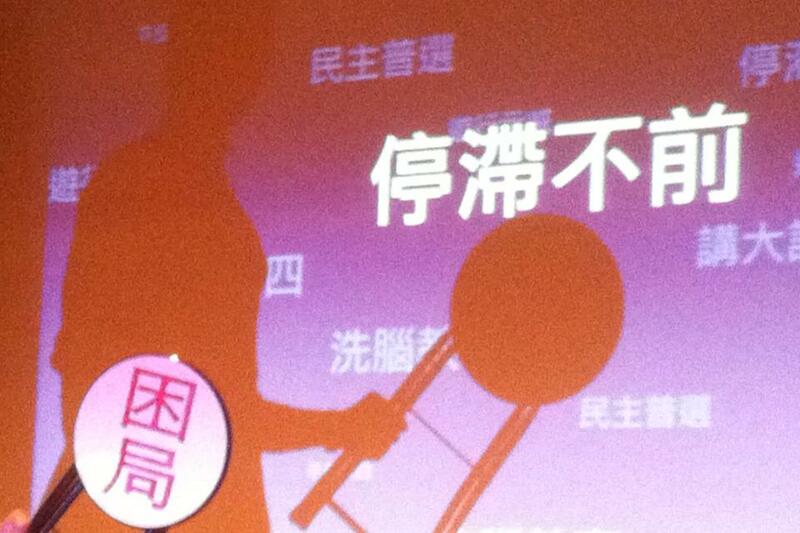 The quest for a genuine universal suffrage in Hong Kong has become a goal in which we have been eagerly in pursuit. 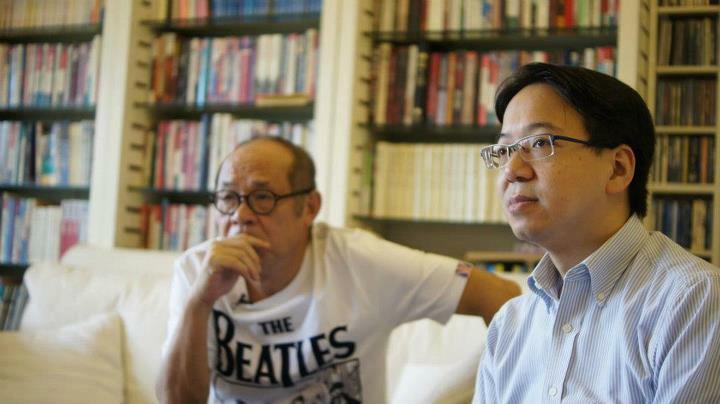 Over the years, Charles Mok has taken concrete actions to prove that his adherence to the democratic development of Hong Kong, and utilizing his expertise to monitor the Government's policy, and his spirit for the improvement of the livelihood. His profound records on these are all traceable. 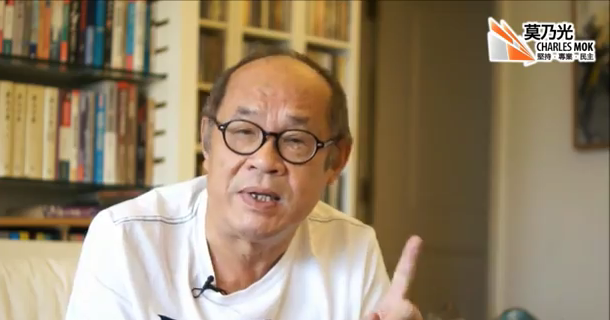 For many years, Charles Mok has been continual using the expertise of information technology for the promotion and publication of the messages on democracy. I firmly believe he will continue to adhere to democratic beliefs, and strive for the genuine universal suffrage in Hong Kong! In the crises in which the Central Government has been increasingly interfering our internal affairs, and continuing in the undermining of our core values, there is an urgent need for the Legislative Council to have a dedicated person such as Charles, to be our guardian for the defense of our core values, as well as having a firm belief in the promoting the development of democracy! 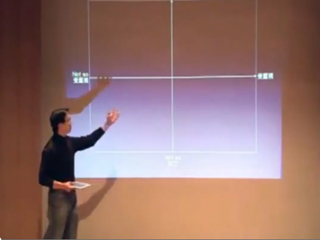 I have known Charles Mok for years, his knowledge in information technology is very profound. When the media make enquiries, it seemed that he could answer whether questions on hand professionally and with an concrete and useful answer. But what makes him being respected by others is that he is serving for the sector utilizing his professional knowledge, as well as to other underprivileged groups in the past ten years. His “no remorse, no regrets” professionalism and true-hearted dedication and fighting spirit are worthy for all of us to learn. 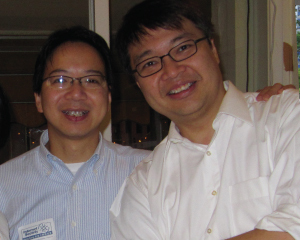 I have known Charles for 15 years, we can probably say we are the founding father of the Internet in Hong Kong, from the first generation of lSP, to datacenter, Internet the startup to Exit, to the first iphone in Hong Kong, and the first wiki conference, over the years I appreciate the democratic beliefs, as well as the ability of cohesion from Charles, and his innovative ideas on Internet culture, and the reminders to young entrepreneurs. Charles, I will continue to support you! I appreciate Charles' good faith, hard work, and outspokenness. Utilizing years of development experience in IT projects for the industry, as well as to introducing an international perspective and innovative thinking. We need Charles for the industry, and to serve the community. 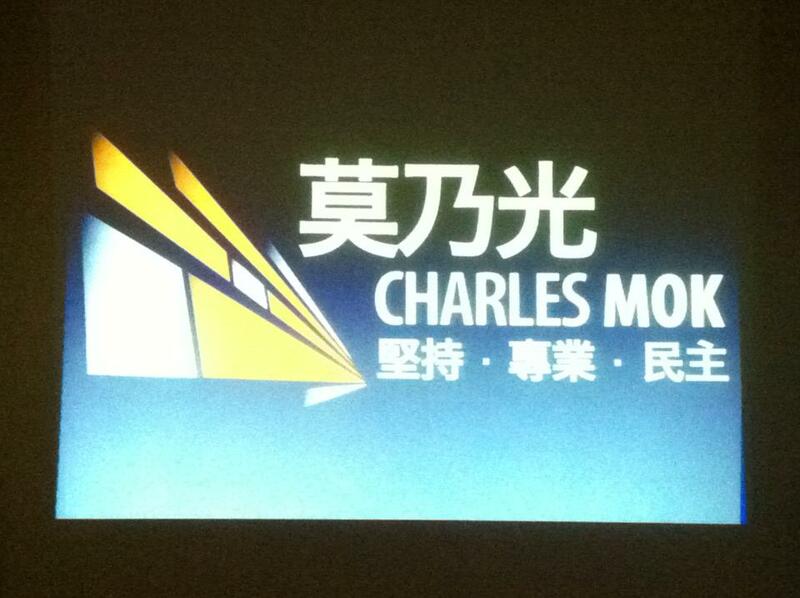 Please support Charles Mok. 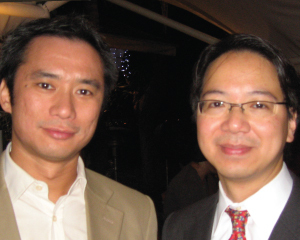 I have known Charles Mok for more than a decade, the first impression that he gave me is that he has a rich understandings of technology policy, and he is an aspiring Internet entrepreneur with a clear vision for the development of the IT sector in Hong Kong. Over the years, Charles and I have been fighting together for IT development, as well as the work in the fight for democracy, which makes me having a deeper understanding of him. I also appreciate his dedication and persistence for the pursuit of democracy and freedom, he is very tolerant of different views. He is willing and able to form his own views from different angles and perspectives, as well as analyzing situations from the perspectives of different parties and stakeholders. He possesses the qualities of an excellent leader ---- Knowledge, vision, communication, inclusion and persistence. 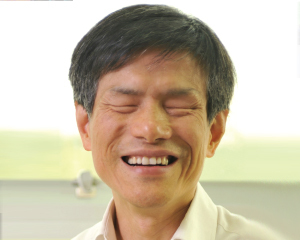 I am very grateful to Mr. Charles Mok for his support to the Hong Kong Blind Union. 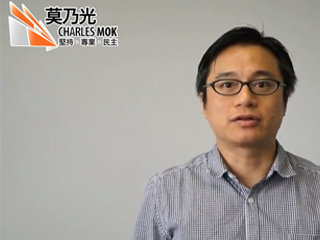 Utilizing its professional knowledge, Charles Mok assists the disadvantaged, and promotes disadvantaged groups to use information technology for the improvement of their lives and for the integration with the society. 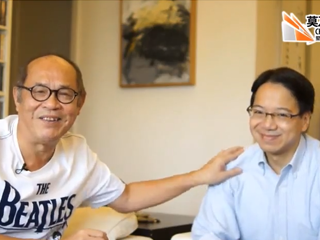 We look forward that Mr. Mok could bring about his principles of utilizing professional knowledge to help the disadvantaged into the Legislative Council, as well as to continue his services for the disadvantaged. Hong Kong's core values such as freedom, human rights, democracy and the rule of law, not only can maintain the basic rights of the people of Hong Kong, and can also help Mainland China to carry out a real democracy, as well as bringing upon the modernization of the rule of law. 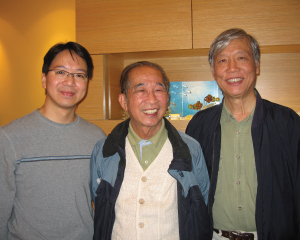 For the defense of those core values, there is a need for Hong Kong to have the legislators which would not be swaying and bowed ver to those who are in power and privileges. An unjust system would turn the voices of the people to be of a minority. 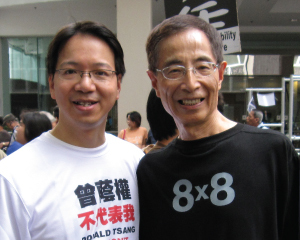 Please treasure your vote on hand in supporting Mr Charles Mok, cast a vote of conscience for Hong Kong. I have known Charles for over twenty years, what makes me moved is what he has been done in all these years. He did what he wanted to do straight from his heart and soul, he did do anything that could bring about personal benefits, but in fact, he has given up a lot, he genuinely put public interests as the priority on the things that he is doing. Being an IT professional, he does not work only for the IT industry, but also for the society as well. I fully support you - Charles! I have known Charles for over two decades. In these years, he has been consistent with the pursuit of democracy, the insistence on the truth, and for his dedication on the scientific and technology affairs, as well as his efforts for the promotion of a professional status for the IT sector. In this era of chaos and changes, there is a need for a person of full sincerity and creativity like Charles in the IT sector to voice for us and to monitor the Government. 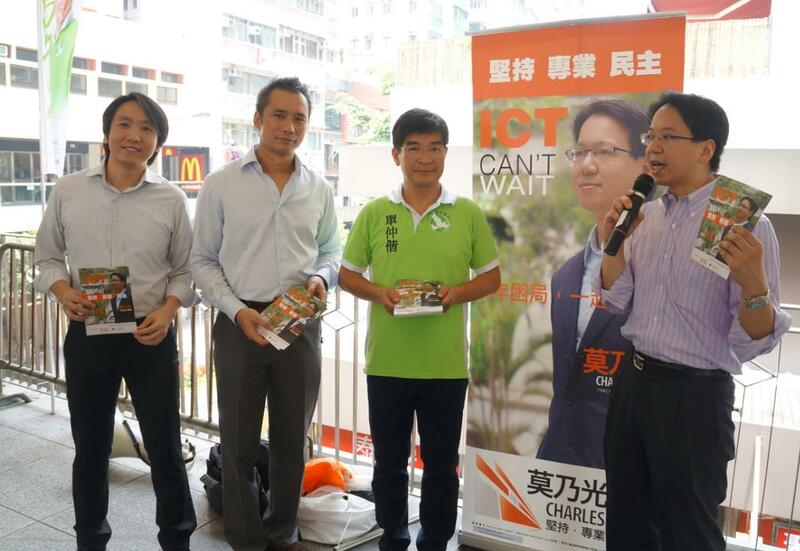 I unreservedly support Charles to run the IT functional constituency seat in the Legislative Council.